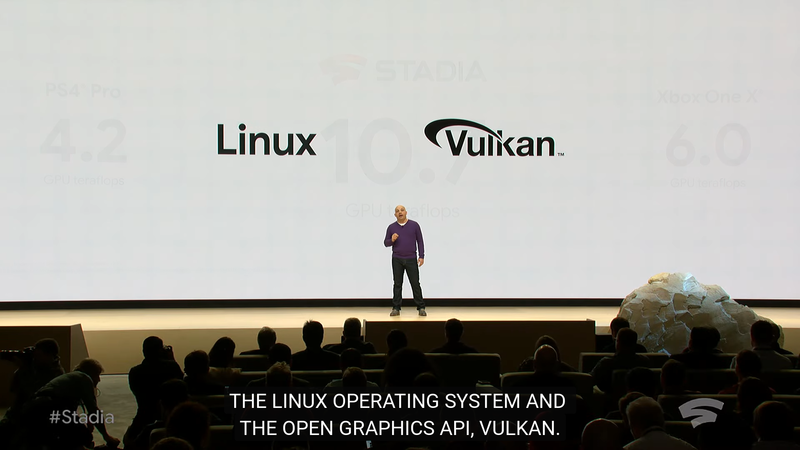 Well, if nothing else this might generate experience with Linux and Vulkan development among devs, as well as Vulkan adoption, significantly lowering the hurdles for future ports. Aeder Well, if nothing else this might generate experience with Linux and Vulkan development among devs, as well as Vulkan adoption, significantly lowering the hurdles for future ports. Yep, indirect and ecosystem (Linux / Vulkan and other FOSS) benefits is the good thing here. How many games we'll actually get on desktop Linux out of this remains to be seen. 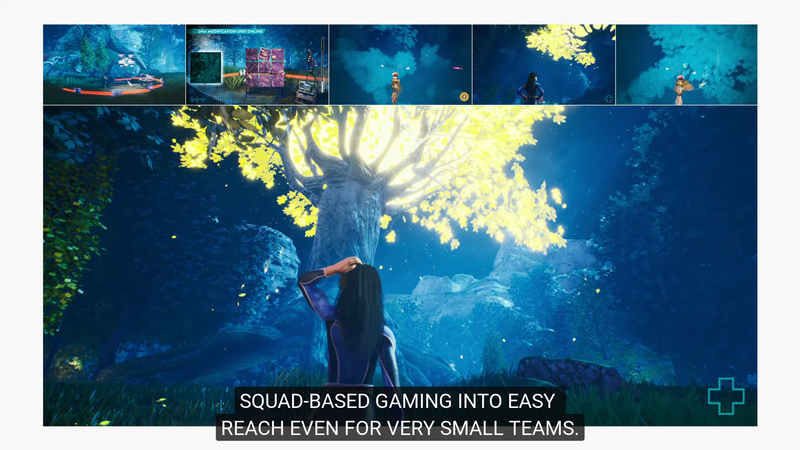 The only gotcha for us in this news is if developers choose to steer Linux gamers to a streaming service like this instead of packaging their game for Linux desktop. Am I super afraid of that? No. I'm just trying to imagine all angles. I think the pro's will outweigh any cons for us by a large margin. I can also picture myself using the streaming service myself in small quantities. I prefer to be able to play games offline without DRM (thanks, GoG), but I would probably make exceptions. I can't think of any examples off the top of my head, but... OK, I got one. Total War: Warhammer. Why? So I can play the campaign with my Windows friends. It's also not an FPS, so I wouldn't be as concerned about input lag. Ok... But Google... Didn't you people now focusing on Fuchsia because something regarding GPL? Sorry, I'm remain skeptical on Google effort on Linux gaming. Nothing to comment much here. 14 I can also picture myself using the streaming service myself in small quantities. I prefer to be able to play games offline without DRM (thanks, GoG), but I would probably make exceptions. I can't think of any examples off the top of my head, but... OK, I got one. Total War: Warhammer. Why? So I can play the campaign with my Windows friends. It's also not an FPS, so I wouldn't be as concerned about input lag. That is actually a new point. This service would be totally local-system-agnostic for multiplayer. In that sense it would be better than many native desktop ports. By the way, a lot of posters are quite pessimistic about whether this will result in actual desktop Linux versions. I'm not sure; have to wait and see. Liam has pointed out that if game studios are doing these versions but aren't sure about a desktop version with issues like support and multiple distros, it could be an opportunity for the likes of Feral. Sir_Diealot Yeah I didn't do the math before, it should be about 11 GB per hour. 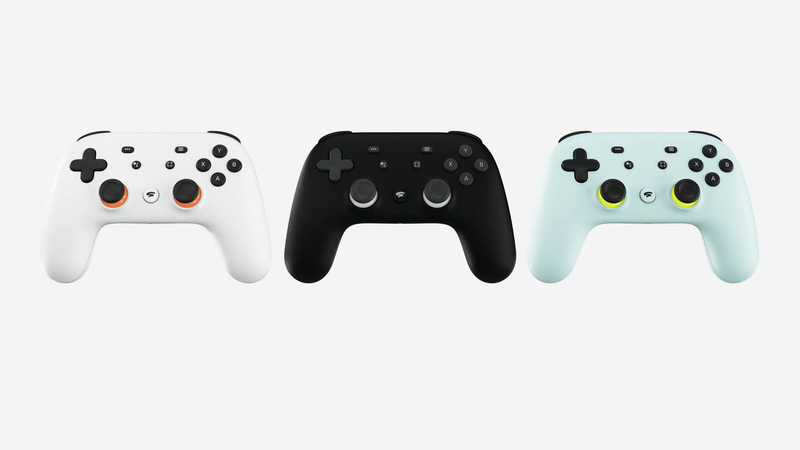 That's still plenty, way more than you'd need for a regular online multiplayer game and it will be needed even for single player games. The longer you play, the worse it gets, 5 hours and you've used up more bandwidth than the 50 GB download. I don’t see any problem here. 25 Mbps doesn’t even get close to saturating my transfer speed limit, and as for the amount of data being sent… I don’t care, why should I? I have the connection to use it. 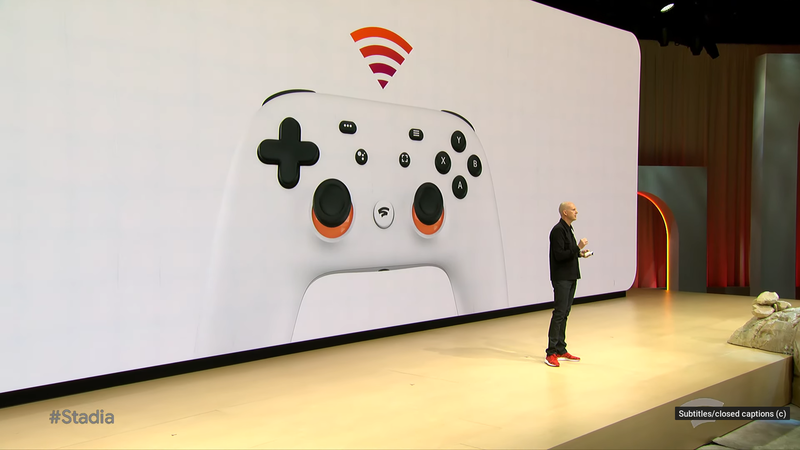 It would be a problem with my mobile connection, I don’t see myself streaming a game outside of my home wireless anyway. I guess it might be a problem in those parts of the world with ISPs capping data (USA, I guess? ), but that’s not a problem at least in most of Europe. I think you are greatly overestimating the capabilities of networks in Europe. Maybe a great number of networks can handle this on paper, but not in practice. In my country they sell up to 300 Mbit/s, but it's "up to" and for the most part they can't even deliver a fraction of that in practice. Maybe the situation is better in Poland and some cities. Also 25 Mbps is roughly 5-10x the bandwidth of a twitch live stream, probably similar for Netflix. I don't think this number will be typical, or they'll have a serious issue on their hands.